Home > Transportation Reference and Training Manuals > > Figure 8-1. 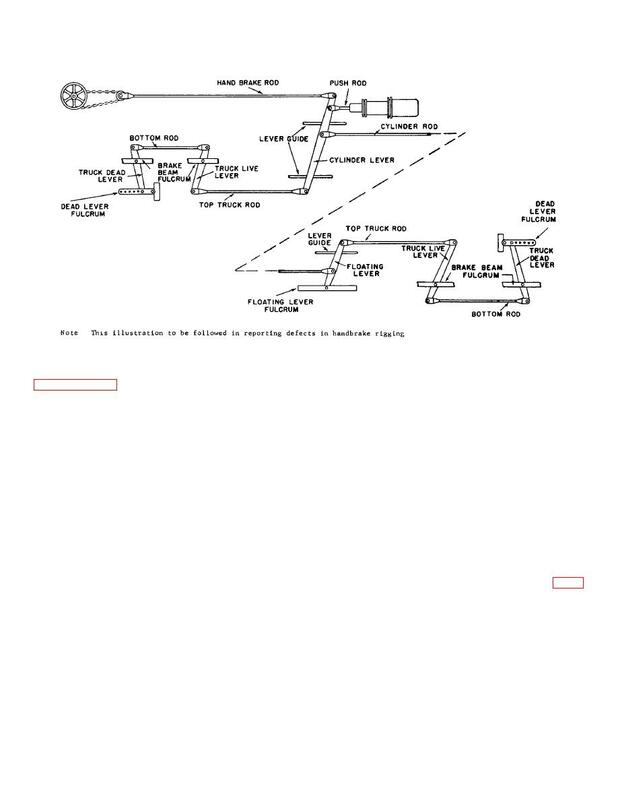 Foundation brake gear diagram. gives maximum slack in the brake.